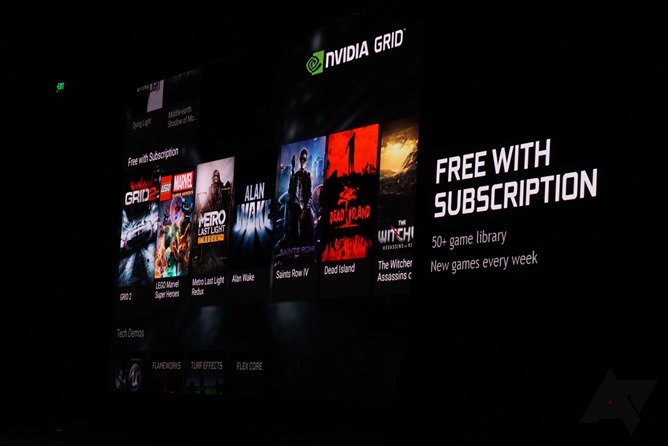 NVIDIA's GRID gaming service, which streams high-end PC games to the company's Android-powered hardware at extremely low latency, has been promoted as one of its best exclusive features. Unfortunately, NVIDIA seems to be having a lot of trouble getting over the last few hurdles to actually launch the thing. GRID has been in beta since late 2013, and was scheduled to launch its paid service in July as of the SHIELD Android TV announcement. Now it looks like the full launch has been pushed back again. Shortly after the SHIELD TV's product launch in June NVIDIA announced that it would be bumping the free preview period of GRID to July 31st, with a full service launch in August. Well August is here, and SHIELD Portable, Tablet, and TV owners still have access to GRID's remote PC games without paying a penny. While the company continues to update its software backend and add new titles to the catalog, it looks like they won't be ready for a conventional launch for another few weeks at least. The GRID promotional site was updated last night, officially bumping the free access period's end date from July 31st to an unspecified point in September. 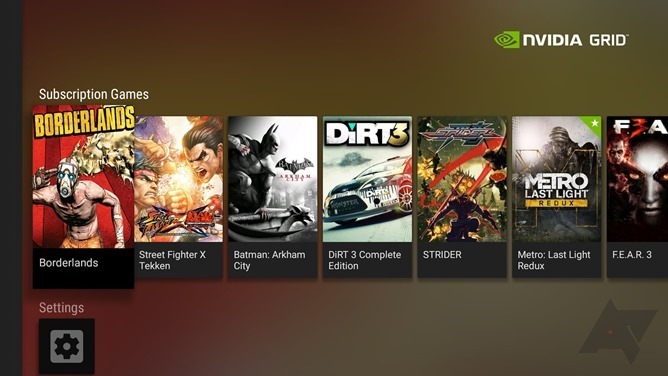 NVIDIA GRID™ is a gaming service that streams popular PC games to your SHIELD device. The service is free until September 2015. NVIDIA did not mention the change on the company blog or send information via its well-established press channels. The continued free access is a boon to SHIELD owners, but it also means that they won't be able to take advantage of the larger system that NVIDIA has been hyping up since the SHIELD TV's March announcement. GRID is planned to have two tiers of games: free titles included with a subscription, a la Netflix or Amazon Prime Instant Video, and newer games sold at full price, like a conventional game store. Some of the titles NVIDIA demonstrated running on GRID at the preview, like Batman: Arkham Knight and The Witcher 3, have already been released for standard consoles and PCs. Pricing and a full game list for GRID have not been announced. When I tried to access GRID this afternoon from the SHIELD TV (in the hopes of seeing any noticeable changes), the servers were down.